Disclosure: We were sent the featured products for the purpose of this review however all opinions are my own. 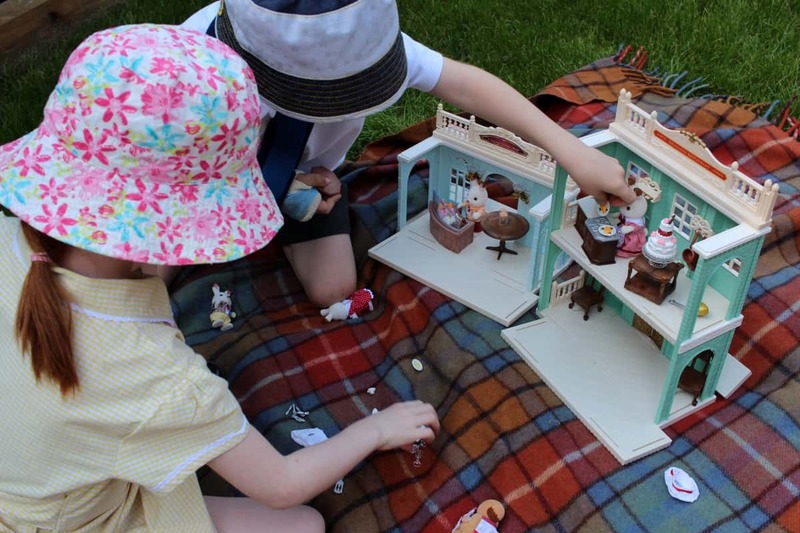 Sylvanian Families have been around for years – decades even. They were around when I was a child and so I’m familiar with the little fuzzy animal families and the world they live in. 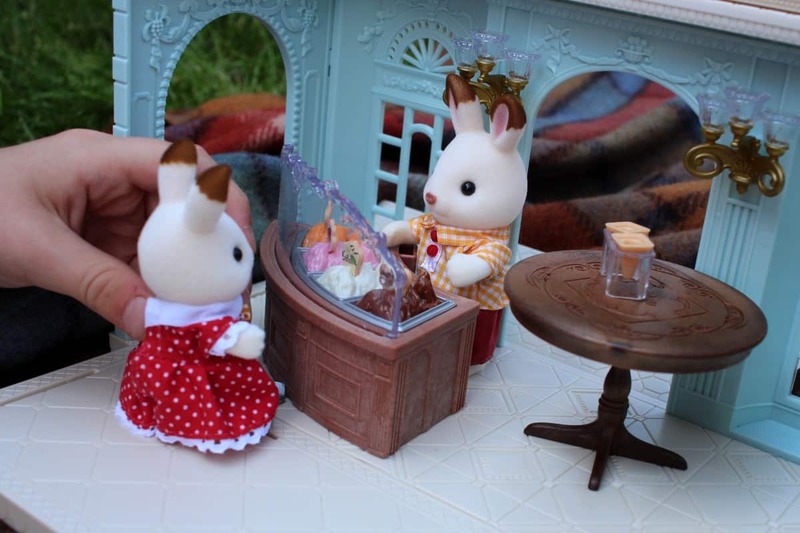 But up until now LP and Little Man hadn’t owned any Sylvanian Families toys – the whole range had pretty much passed them by. 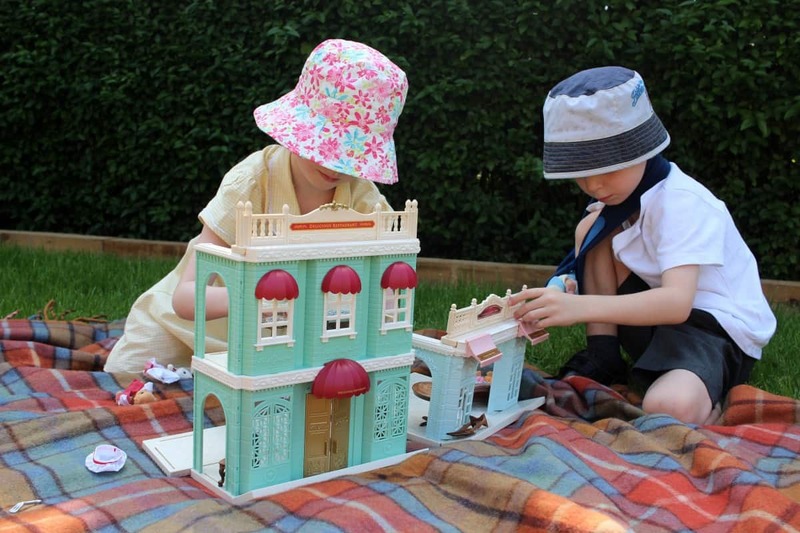 But, we were sent some of the new Sylvanian Families town range and LP and Little Man couldn’t wait to get playing. 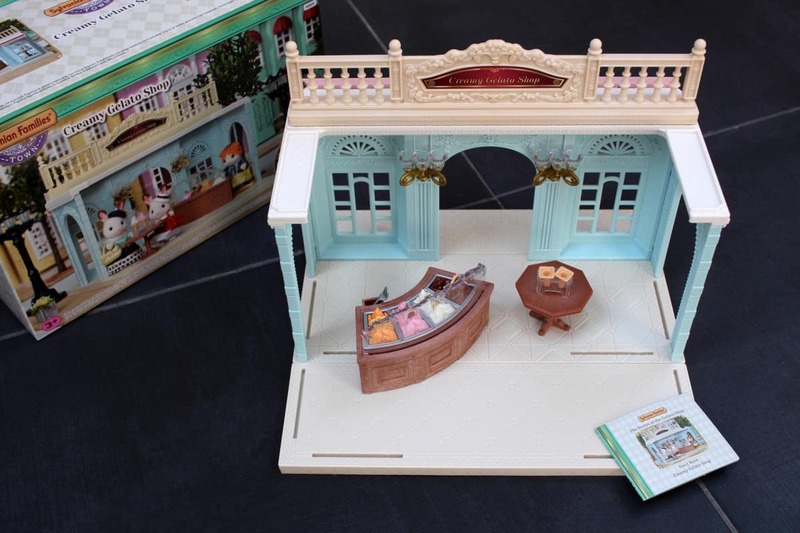 The Sylvanian Families town includes so many different buildings and accessories that you’d expect in your local town – as well as a whole new range of characters to live and work in the town. 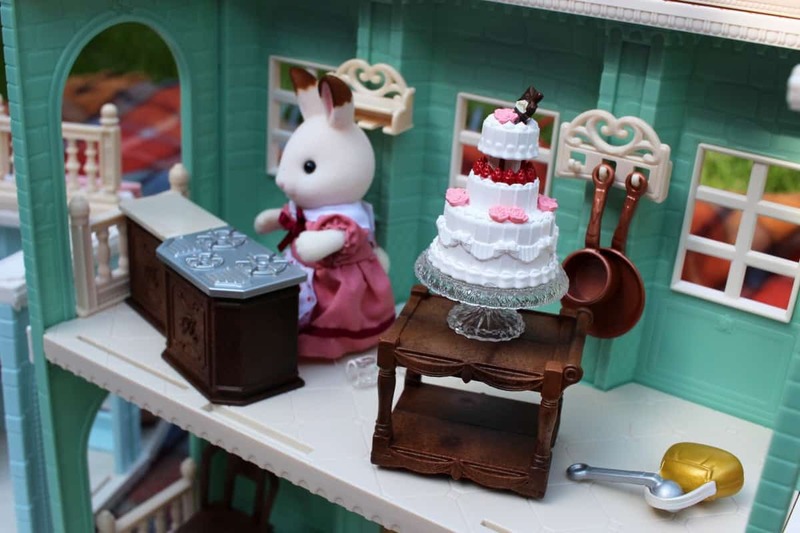 The town feels like a really grown up Sylvanian Families range, where characters get to live out their dreams, work in aspiring careers and dine in the fanciest of restaurants. 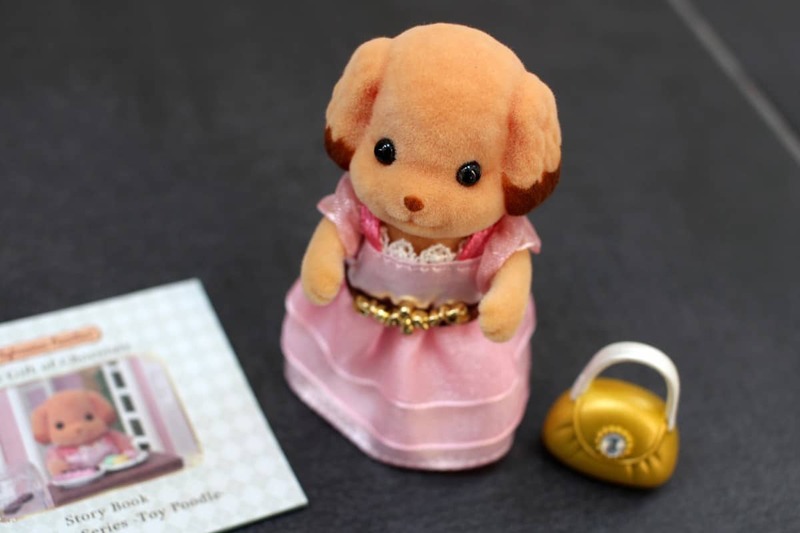 We were sent the Delicious Restaurant and Creamy Gelato Shop along with the Chocolate Rabbit Family and Toy Poodle Girl. 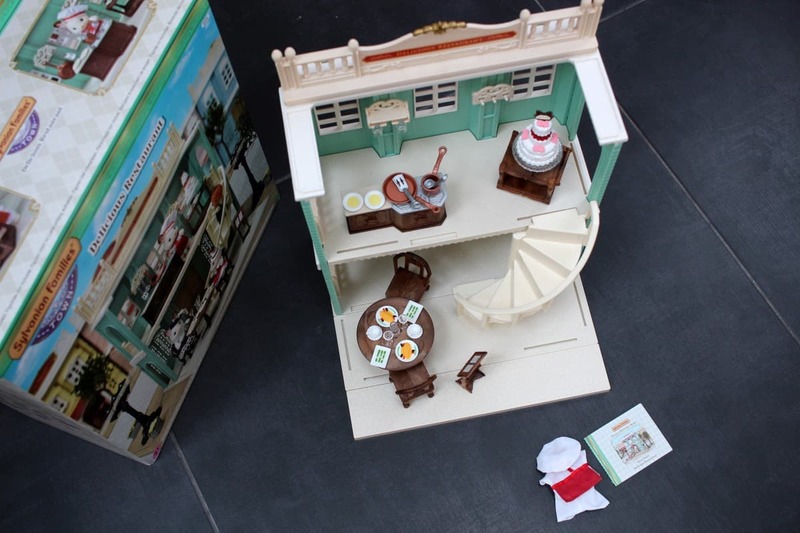 They immediately created their own section of town and the characters were able to work in the shop and restaurant and be customers too – which let the children play out so many different stories in their new Sylvanian Families world. 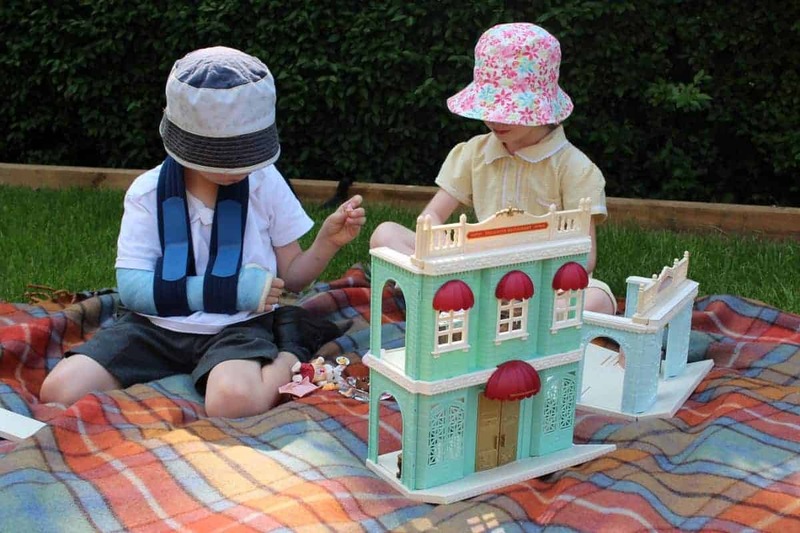 Each play set came with so many accessories and needed a little bit of adult help to put together. 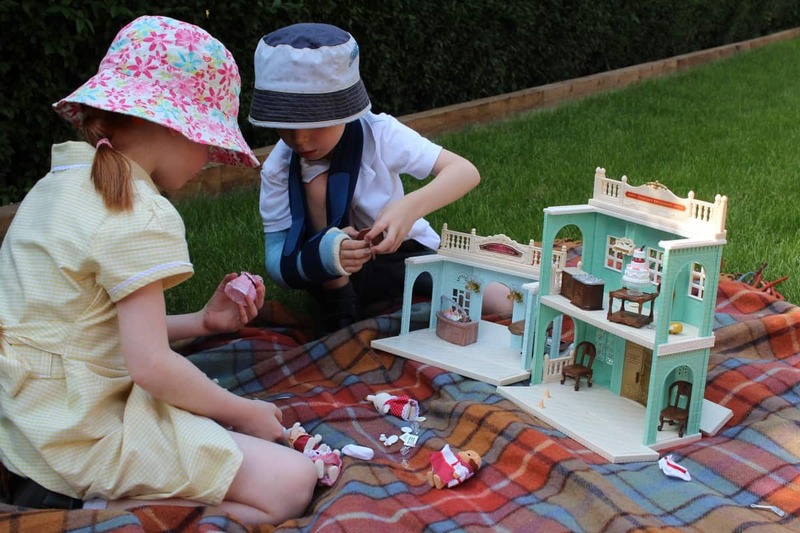 Stickers needed putting on and a few pieces of the buildings needed attaching on but then the sets were ready to play. The Gelato Shop came with an ice cream station, ice cream cones, a scoop and balls of ice cream as well as a little table for customers to sit and enjoy the ice cream at. 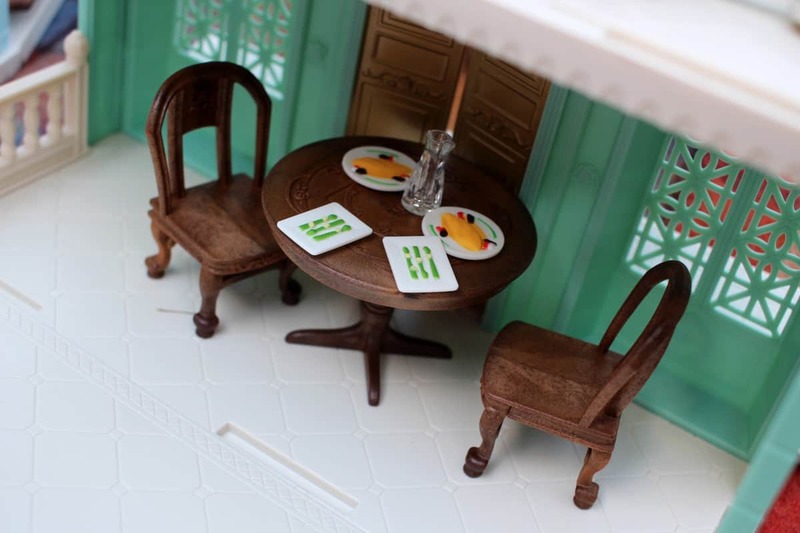 The restaurant had dishes of food, plates, cups and cutlery as well as a cooker, furniture and a beautiful cake. There was everything the children needed to create so many imaginative stories. 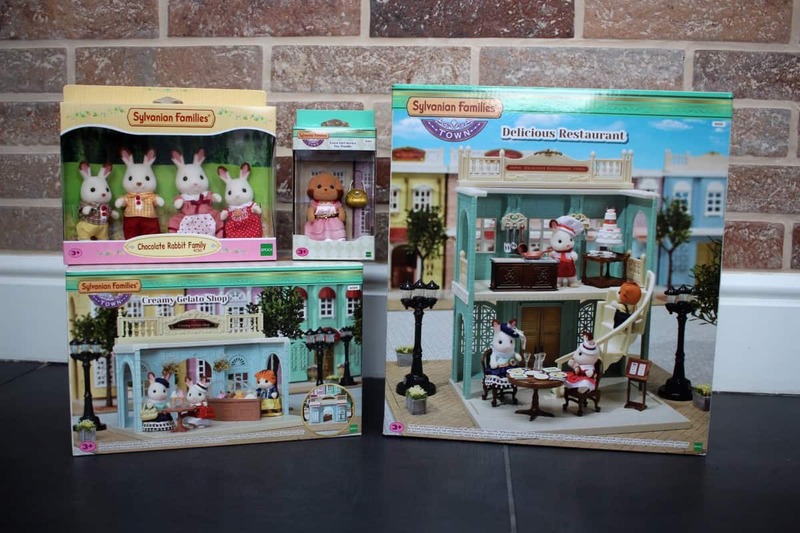 LP and Little Man now love Sylvanian Families and cannot wait to expand their collection. 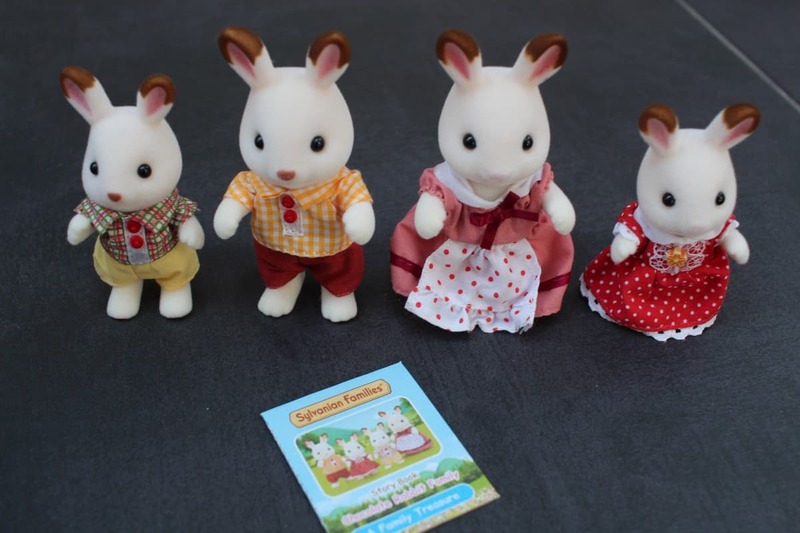 They love the characters and the whole Sylvanian Families world and I know that it will be something they now collect for years – adding to every birthday and at Christmas.